Mormons are known for abstaining from alcohol, coffee, tea and tobacco. These rules are expounded in the “Word of Wisdom” which can be found in Section 89 of the Doctrine and Covenants (2013, pp. 175-176). There are other rules and regulations in this chapter but these are largely ignored by most Mormons. Today, the essence of the Word of Wisdom is no longer its content but rather the degree to which it is adhered to (Otten & Caldwell 1982, volume 1, p. 141). This approach is the exact opposite of the original intention of the Word of Wisdom as explained by Joseph Smith in 1833: “to be sent greeting; not by commandment or constraint” but as “a principle with a promise” (Doctrine and Covenants 2013, p. 175). “The fact that the Lord had revealed the Word of Wisdom (…) long before that knowledge was taught by the medical community, has been a great testimony to me of the calling of Joseph Smith as the Lord’s prophet of the Restoration (…). It is interesting how far the medical community has come in vindicating the words of a prophet who revealed that great health law, the Word of Wisdom, when its principles were not very popular (…) The Word of Wisdom is from Him, and medical science is just barely catching up” (Hillam 2001). These statements are incorrect for two reasons. First, the Word of Wisdom was not ahead of its time but rather a highly accurate synopsis of every medical opinion in Joseph Smith’s time (Bush 1981). This applies to the 19th-century views on tobacco, alcohol, meat and hot drinks, as well as assigning the various grains to specific animals and the fear of eating too much fruit. Hot drinks, by the way, referred to a drink’s temperature, not a particular kind of drink. This stemmed from the prevailing medical opinion that sickness and health were determined by the level of excitement of one's "constitution". Hot food and drinks were thought to be too stimulating. Redefining hot drinks as coffee and tea does not fit in this original context of the Word of Wisdom and was initially inspired by economic motives, more specifically Utah’s trade balance with the rest of the United States. With the transcontinental railroad closing in, church leaders worried that Utah would not be economically self-sufficient. 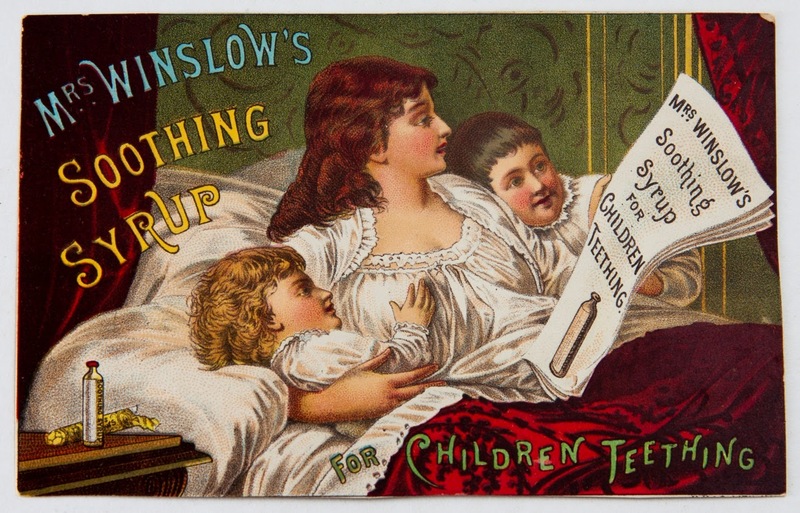 Abstinence from imported goods such as coffee, tea and tobacco gradually became the mark of a "good Mormon" by the mid to late 1860s (Arrington 1959). The second misconception is the idea that medical science corroborates the Word of Wisdom. This is only true for the use of tobacco and even then only partially so. There is no evidence which supports its usage “for bruises and all sick cattle” as outlined in the Word of Wisdom. Any higher life expectancy associated with the Word of Wisdom can be fully attributed to its prohibition of tobacco. None of its other provisions have ever been relevant to the health of the Latter-day Saints, as will be explained in this article. The ban on tobacco, then, may be considered a lucky hit. But what about the misses? In the 19th century, the main health problems Mormons had to manage were “infant diarrhea, dysentery, diphtheria, scarlet fever, typhoid fever, tuberculosis, influenza and pneumonia, cholera, malaria, yellow fever and smallpox”. These diseases are fought most effectively with “meticulous sanitation, safe water (or boiling what water was available), increased personal hygiene, swamp drainage, upgraded diet (to prevent scurvy), or selective isolation of those affected with certain diseases” (Bush 1981). “Unfortunately, heavenly blessings never proved sufficient to stay the calamitous effects of disease which annually ravaged the community. Malaria was endemic in the region and murderous epidemics repeatedly plagued residents of the upper midwest until the mid-nineteenth century. (…) In addition to recurrent fevers, the Mormons also had to combat such afflictions as consumption, tuberculosis, chronic bouts with diarrhea, and an assortment of childhood maladies”. The death rate in Nauvoo was twice as high as in the rest of the US. The exodus to Utah didn’t see much change. Shaw (1996) writes: “When Utah's pioneers set off on their own westward trek, Vibrio cholerae went with them. So did the bacteria of typhoid, diphtheria, tuberculosis, scarlet fever, and whooping cough; so did the Plasmodium species of malaria; so did the viruses of smallpox and influenza; so did the fleas carrying typhus”. 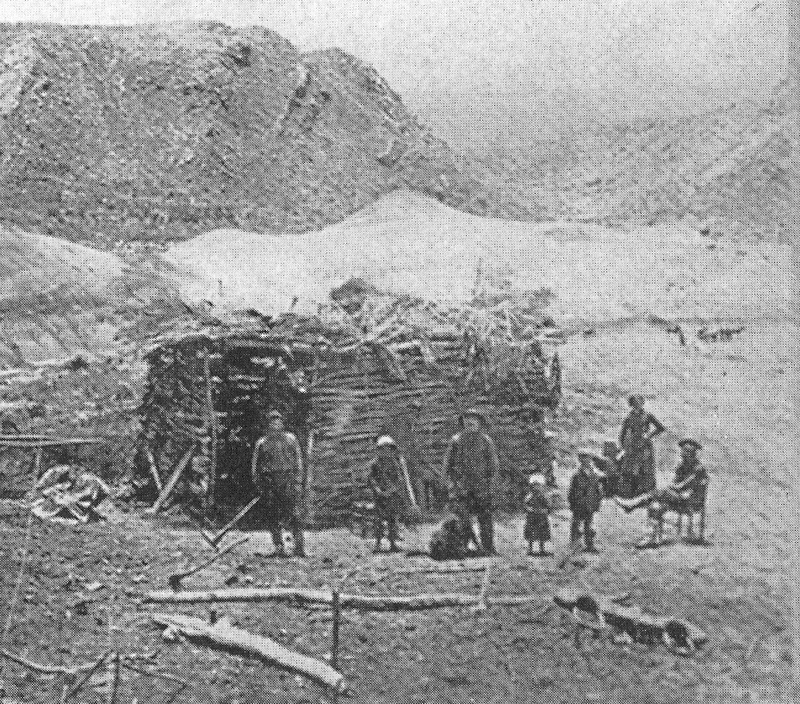 The living conditions of early Utah pioneers were not conducive to good health. “Once in the settlements, threats from these diseases were compounded by inadequate diets, especially during winter, and by the damp, dirt-floored cabins, drafty wagon boxes, and dugouts where the pioneers spent their first years. Daily baths were out of the question; drinking water came from ditches or shallow wells contaminated by nearby outhouses”. “Sickness was so commonplace that [it] was often looked upon as normal and only in the case of acute episodes did people consider themselves to be sick, although they in all probability were chronically ill much of the time”. Around the turn of the 19th century, however, a number of developments tremendously benefited the Mormons’ health, such as the acceptance of germ theory and the implementation of public sanitation works. This further decreased the relevance of the Word of Wisdom as a health code. Moreover, once Utah had become the 45th state in the union, the economic reasons for maintaining the Word of Wisdom also vanished. Utah statehood also loosened the political grip of the Mormon church on its members and church leaders needed to look for other ways to keep the people of Zion together. The Word of Wisdom played – and still plays today - an important role in that process (King & King 1984). During the 20th century, the interpretation of Word of Wisdom became increasingly narrow while at the same time becoming more strictly enforced (Alexander 1981). Under Joseph F. Smith (church president from 1901 till 1918) access to the temple was increasingly tied to adherence to the Word of Wisdom, although this was not yet held up as a uniform standard. 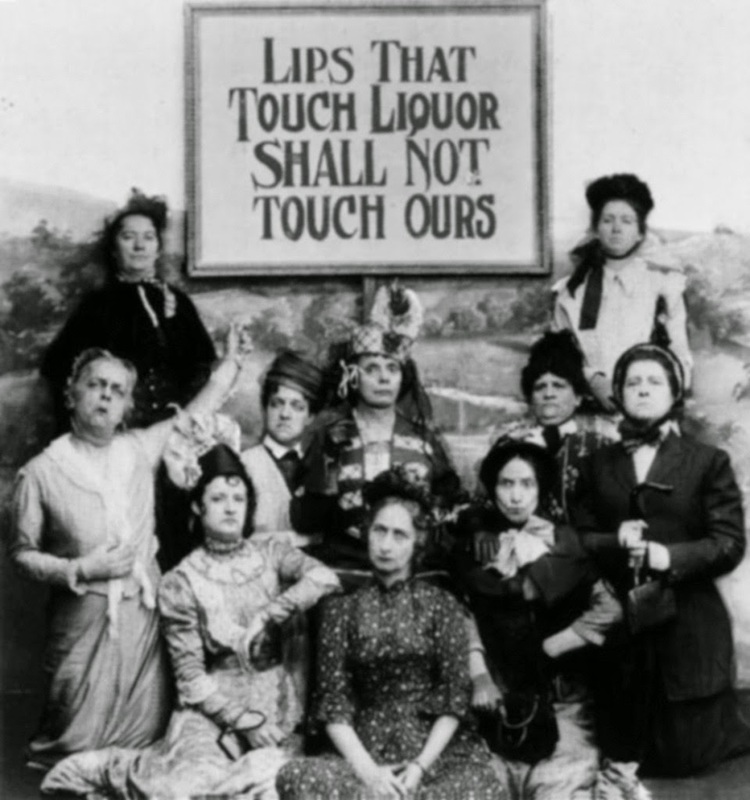 The main emphasis was on alcohol, on which subject the church aligned itself with the broader social prohibition movement, just as it had aligned itself with the temperance movement when the Word of Wisdom was first conceived. The emphasis on certain aspects of the Word of Wisdom often ran parallel to broader societal movements such as temperance and prohibition. Under Heber J. 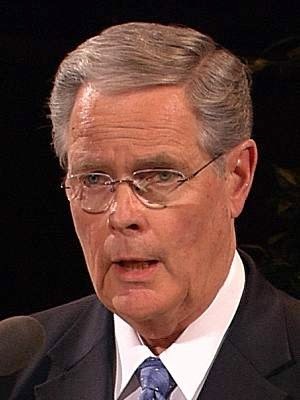 Grant (church president from 1918 to 1945) adherence to the Word of Wisdom did become a formal requirement for a temple recommend. As prohibition had become law, the Mormon church leaders shifted their attention to tobacco use. President Grant strongly believed in strict enforcement and did not hesitate to use the church’s influence to sway political debates about alcohol and tobacco legislation. On the one hand, then, the enforcement of the Word of Wisdom has undergone a number of changes under the influence of external factors. On the other hand, its content has never changed. The Word of Wisdom offers as few solutions to modern health problems as it did to those of the first Mormons. In our time, the most common causes of mortality are cardio-vascular disease, strokes, diabetes and cancer. Factors which influence these diseases are obesity, lack of excercise, cholesterol, insufficient amounts of fruits and vegetables, and smoking. These are all behavioural factors of which the Word of Wisdom says nothing, except for smoking. Upon closer inspection (see table above), the Word of Wisdom has contributed fairly little to the health of the Mormons in the past 175 years. This needn’t surprise anyone, though, since the Word of Wisdom essentially is a 19th-century view on nutrition and health. The Word of Wisdom’s only purpose in the 21st century appears to be social conditioning. “The Word of Wisdom is significant in contemporary boundary establishment because in social interaction a common convention is to share a drink – an alcoholic beverage, coffee, or tea. Practicing Mormons are continually called upon to reaffirm their religious commitment in front of non-Mormons” (King & King 1984). To that end, it doesn’t matter whether it is true or useful, as long as it is deviant and forces Mormons to stand out from their peers.